← Masculine-Feminine Style by Alberto Biani ! Under Cherry Blossoms in Rome ! 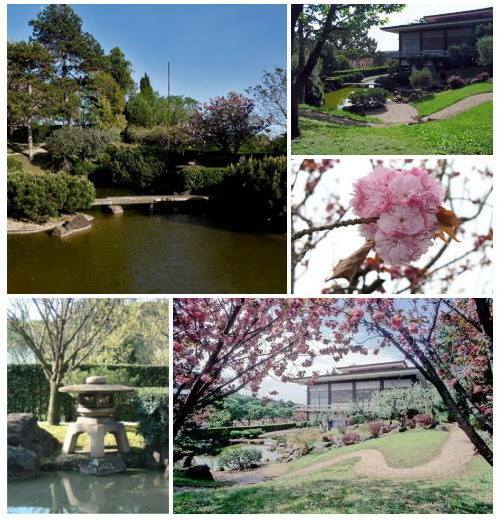 If you are in Rome in the spring, I offer you to visit the Garden of the Japanese Institute of Culture, exceptionally opened from 12 March to 30 May 2015. This garden is the first garden made ​​in Italy by a Japanese architect, Ken Nakajima, also responsible of the Japanese section of the Botanical Garden of Rome (in Trastevere). All essential and traditional elements of the “Sen’en” style (garden with a small lake) are present. Are also added elements inspired by the period “Heian” Muromachi (XVI-XVII century) and Momoyama (late seventeenth century) : lake, carp, waterfall, rocks, small islands, bridge and stone lamp “Toro”. 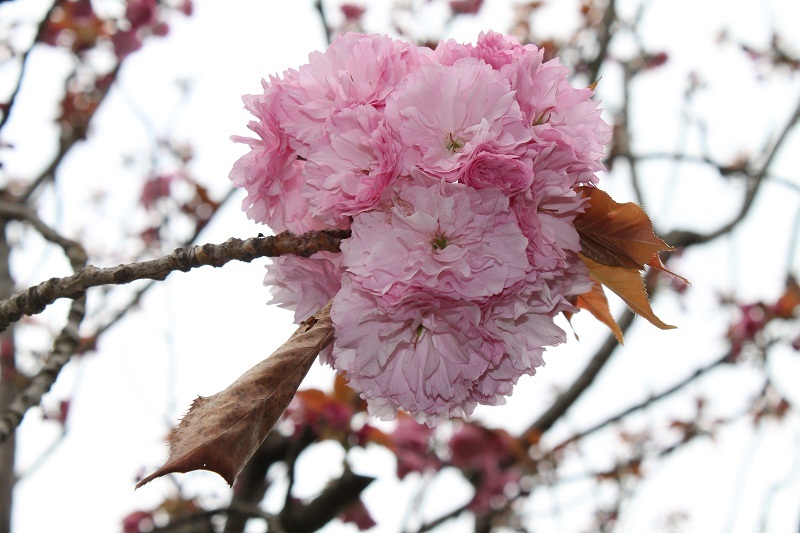 Among the plants are located cherry trees and olive trees, symbolizing the meeting between Japanese and Mediterranean cultures and also wisteria and iris. The stones which form the waterfall comes from the Tuscan countryside. Address : Via Antonio Gramsci, 74 (in front of the Faculty of Architecture and near the National Gallery of Modern Art).